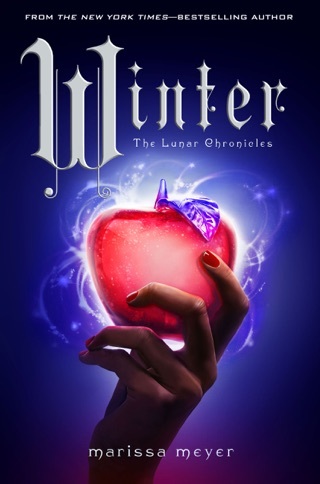 First in the Lunar Chronicles series, this futuristic twist on Cinderella retains just enough of the original that readers will enjoy spotting the subtle similarities. But debut author Meyer s brilliance is in sending the story into an entirely new, utterly thrilling dimension. 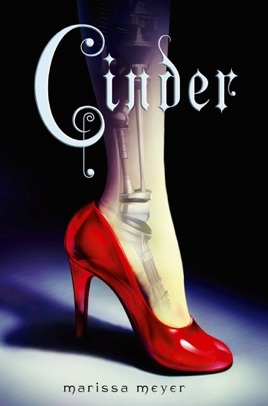 Cinder is a talented teenage mechanic and cyborg part human, part robot who has been living in New Beijing with a demanding adoptive mother and two stepsisters, ever since her late stepfather took Cinder in after a hovercraft accident. 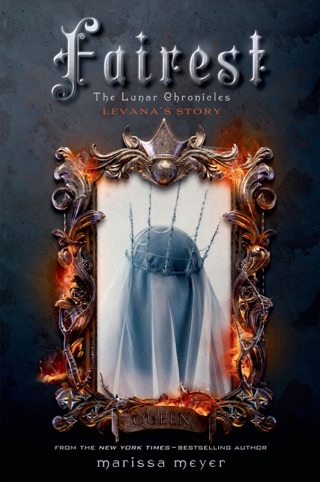 Several events abruptly turn Cinder s world upside down: a chance meeting with the handsome Prince Kai has her heart racing; a plague pandemic threatens her beloved sister Peony; Cinder learns she is immune to the plague; and the evil Lunar Queen Levana arrives on Earth, scheming to marry Kai. 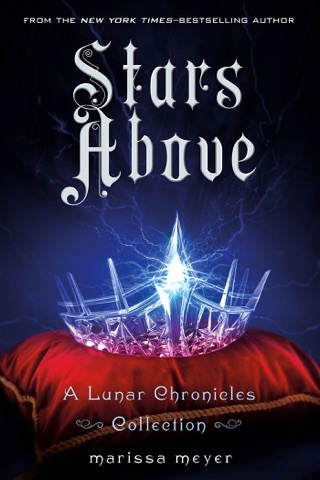 Though foreshadowing early on makes it fairly clear where the story is headed, it unfolds with the magic of a fairy tale and the breakneck excitement of dystopian fiction. Meyer s far-future Earth is richly imagined, full of prejudice and intrigue, characters easy to get invested in, and hints of what might await in future books. Ages 12 up. look.JUST GET THIS BOOK OK? These series r the best like I’m not kidding I would get though these long books non stop in DAYS. 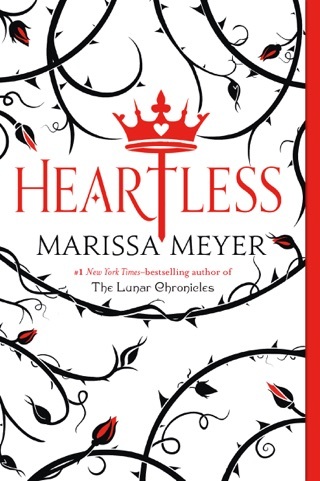 Marissa Meyer is true genius and amazing! Can I just say something? 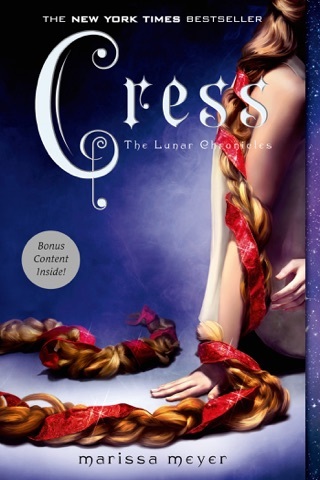 Marissa Meyer is a hecking genius. It was just the right amount of romance, action and plot development. If you are 12 *or older* you can easily understand the complexity of the storyline, cherish the innocent romance and enjoy the action (although there is more of everything as the series goes on). I enjoy how easy it is to get into. The story was so well thought out and yet you can still understand what’s going on. I think it takes a certain talent to do that. Also, might I add, that I was so thankful to not *really* have to worry about any love triangles. Those are annoying as heck. (especially when who you’re rooting for becomes some uncle-level side person in the end... flipping tragic.) You know who to root for throughout the book and boy do you ship those people. 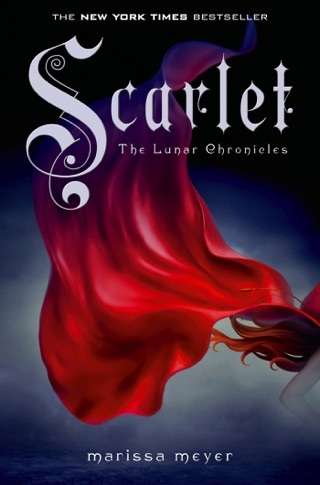 Overall, I *highly* suggest this series to all book-lovers everywhere. Everyone should read this. And absolutely anything else Marissa does because honestly she is a legend. Now go forth and enjoy my fren.